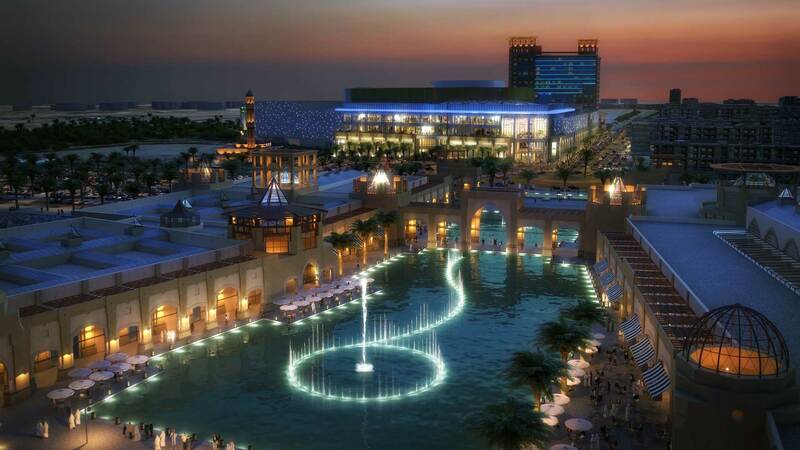 The final touches on the designs for the reconstruction and development of the phase II of Madinat Al-Fahaheel project in southern Kuwait has been completed by Tamdeen Real Estate, the project currently encompasses Al-Fahaheel Seafront—Al-Kout ( phase I ) and Al-Manshar Complex and Towers ( phase II ). Both phases have been renamed as Al-Kout instead of the current name "Madinat Al-Fahaheel." 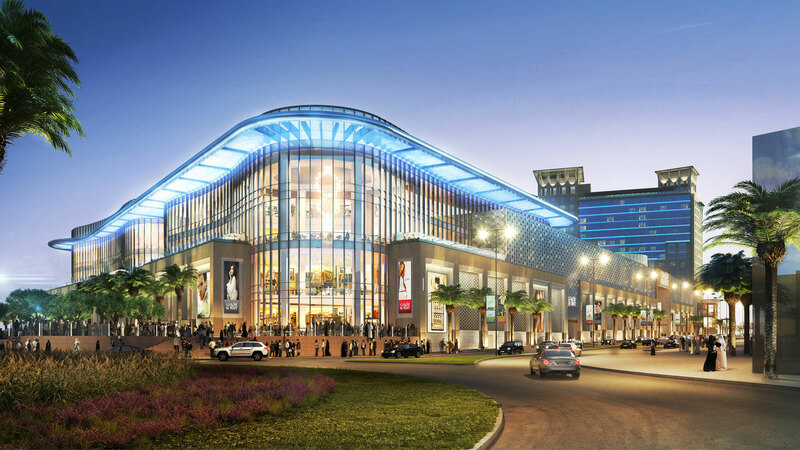 The idea of reconstructing and developing of the phase II of the project has been conceived subsequent to in-depth research conducted by Tamdeen Group to help the company achieve its vision of keeping up with the latest trends and standards in the retail sector, bringing new heights of excellence the shopping and entertainment sectors in Al-Fahaheel area in particular and in Kuwait at large. 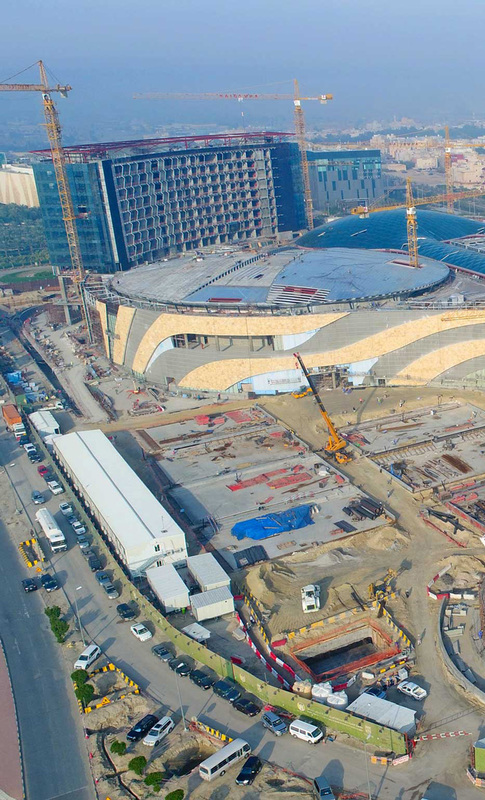 The project spreads over 300,000 sqm., with more than 83, 300 sqm. 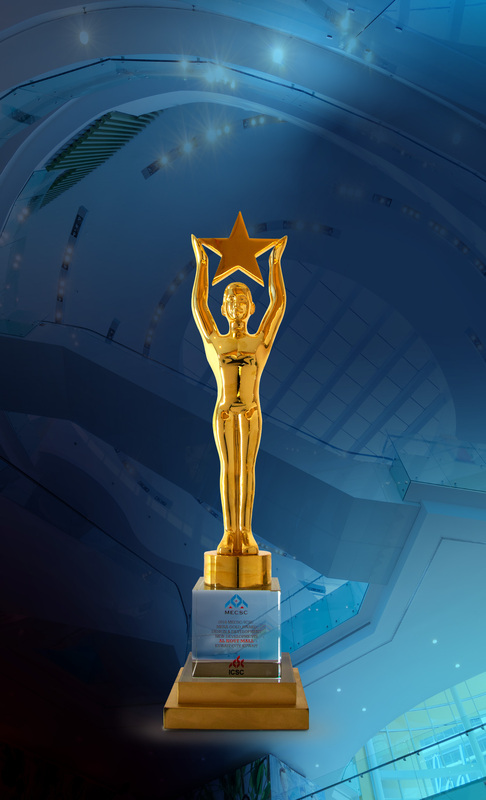 of leasable area and a parking lot with the capacity of 3,600 cars, in addition to a 1.6 kilometer beautiful seafront extending along Al-Fahaheel beach. 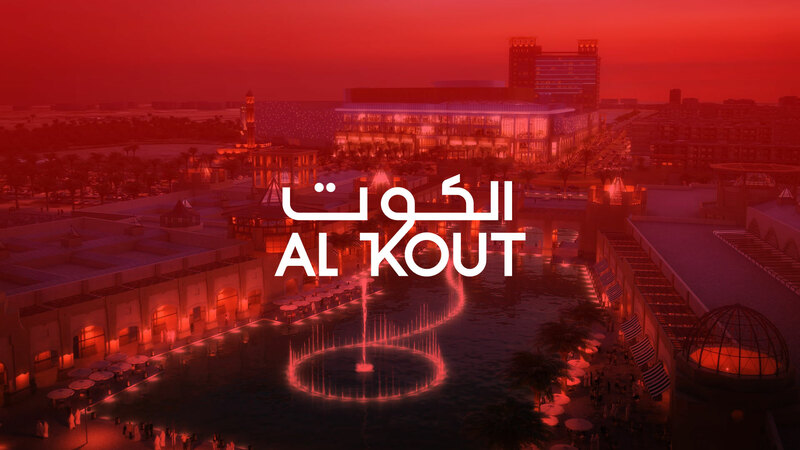 The current and future phases of Al-Kout Project will include a five-star hotel, a multi conference and event halls, shopping center and souk, 12 state-of-the-art movie theaters, banks, international entertainment venues, a gym, a yachting club, a fishing port, as well as a beach with dancing fountains, picnic areas, and renowned restaurants and cafes. The second phase is expected to be completed by 2017. Upon completion, Al-Kout will become one of the largest mixed-use water-front development in the State of Kuwait and a new landmark that manifests modern architecture with international standards. This will transform Al-Fahaheel area into vibrant social and economic center that is truly iconic reflecting the architectural heritage of Kuwait and the region.